If you’re thinking about starting a corporate shoe program for your company, you’re smarter than people think. A corporate shoe program is a great way to keep employees safe and happy, and a payroll deduction plan allows your employees to spread small payments across several paychecks. These programs allow employees to pick the style and color of their pair of slip-resistant shoes, and they prevent accidents from happening in the workplace. That means a reduction in the volume of workers compensation claims, and fewer lost days from work due to an accident. You’ll need to fill out our (very simple) ‘Start a Program’ form found here. After we receive your form, an SR Max® representative will contact you within two days in order to complete the account set-up process. If we need any additional information like banking or credit references, we’ll get that from you at this time. We’ll also set up the process for your associates to order directly or through a coordinator at your office. We want to make this as easy as possible for you. The only stress should be on your feet, and even that will be gone after your new slip-resistant shoes arrive! We’ll need to know the specific needs of your shoe program. 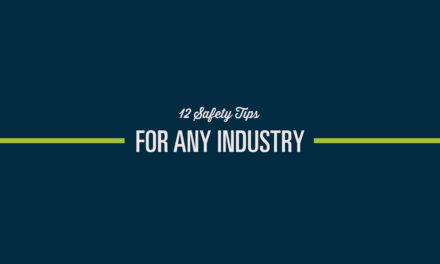 For example: does your company or industry require slip-resistant shoes? Or are you just doing this because you’re super smart? 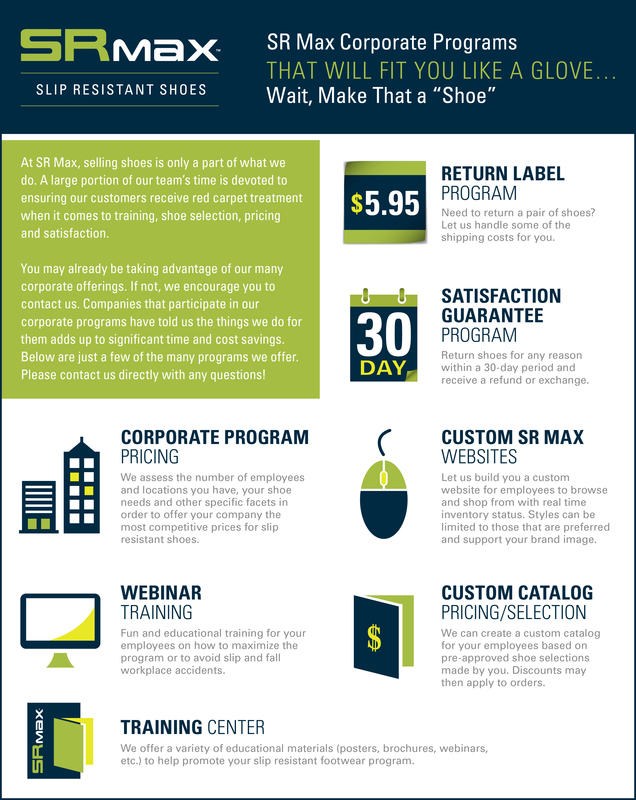 Do you want only slip-resistant shoes made available to employees? Which of our many colors and styles would you like to make available to your employees? 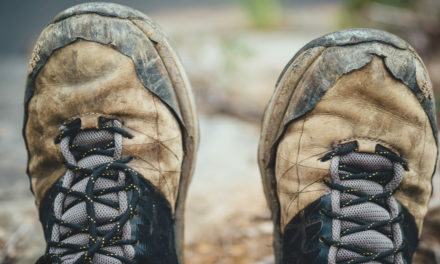 Also, now is the time to tell us about the job duties that your employees perform on a daily basis, so we can help you out by recommending the shoes that make the best fit for your company (and your company’s feet). Typically for payroll deduction orders, you’ll need your employees’ first and last name, employee ID, store location/department, and the style number, size and width of the shoe that they wish to purchase. Orders can come through your management team or directly from your associates. That decision is completely up to you. Orders may be placed online at www.srmax.com using your SR Max® account number, or they may be called into SR Max® toll free at (877) 776-2933. If you do decide that you want all orders to go through your management team, SR Max® can provide tear-off order forms for your associates to fill out with their order information and submit them to your management team. You’re in charge of the chain of (shoe) command. No one creates a corporate shoe program for just one person. That would be weird. So let people know about your new program! Our team at SR Max® can help create break room posters, catalogs and online ordering options so that you can spread the word. 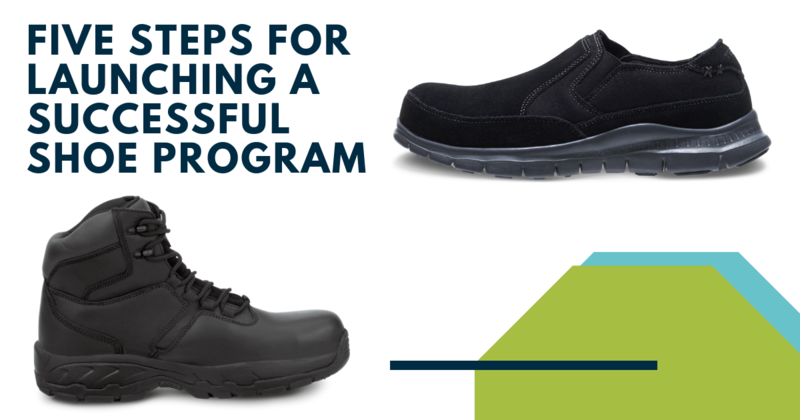 Here’s a helpful tip: include information about your corporate shoe program in any new hire packet. Get em’ hooked while they’re young (with the company, that is). You alone are not a corporation, so make sure that your corporate shoe program is successful by letting your company know about it. Unfortunately, we don’t have the technology to instantly beam your shoes to you. However, once your employees’ order has been processed, the shoes will ship out to your facility to the manager or associate (whichever one was indicated in the initial set-up process). For online orders, you will receive an automated summary of the order, as well as an e-mailed shipping confirmation from UPS once the shoes are on their way. Congratulations! You’ve created a successful shoe program. Enjoy the safety and style that your employees will now have while you save the company money with the payroll deduction plan. Are you ready to start a program with us, or just want more information? Check us out at www.srmax.com to learn more!